Prescription safety glasses have come a long way, and come in a variety of styles. So no matter your taste, you’ll be able to find a pair of glasses that will not only function perfectly, but will also look great. Gone are the day where one size had to fit all in safety glasses. For many people, finding safety glasses, finding glasses is more than just a way of finding equipment that can help you do your job; you also have to feel comfortable wearing them. That is especially true if you have a position in which you interact with customers, and don’t want to continually switch out your glasses in order to be more comfortable. For women, there are a variety of styles and patterns of safety glasses. 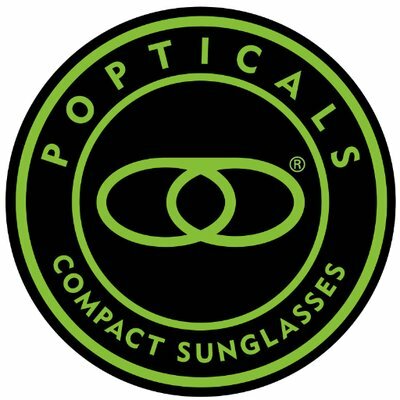 You can not only pick from regular safety glasses, but can also pick from a different category that come with just a bit more style. For example, if you like glasses with smaller lenses and want to have some color, then perhaps a pair of armouRx Prescription safety glasses in either green or purple would fit your taste. In all, we offer 12 options to consider in the ladies’ section alone, along with our more gender-neutral options. That means you’ll have many options to pick from, and you will be sure to find a pair that you like and that you’ll be happy to wear. If you’re looking for a pair of prescription safety glasses that you can wear even after you’re done working, then a pair of rimless glasses is a perfect fit. The best feature about rimless safety glasses is the fact that the side shield can be removed, without which these glasses will look like any other pair of glasses. So if you’d forget to switch them out with your regular glasses when you are done, no one would even know the difference. When you need to wear safety glasses at work, it’s important to have the correct lenses. If you wear glasses outside of work, then you should most definitely be wearing prescription safety glasses. Especially if you are farsighted and do a great deal of detail work while wearing safety glasses, it’s important that you are seeing clearly. Considering the variety of available styles, sizes, and shapes, finding the perfect pair isn’t a hard thing to do. Maybe you want wraparound safety glasses with a fun bold pattern; in that case, look no further than these prescription safety glasses. The animal print takes them from ordinary to bold and beautiful. Or, if you simply want to differentiate your glasses from your coworkers, then pick a bright color. You’ll never accidentally put on the wrong pair of safety glasses again. In turn, you will unique eyeglasses that will not only offer you great protection and the ability to see clearly, but also durability. That, of course, is essential when it comes to safety glasses. Safety glasses absolutely have to protect your eyes, and you want to be sure that they won’t fail. 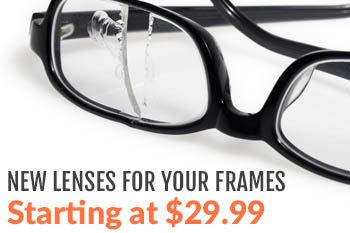 If you happen to drop them or accidentally step on them, you need to know that the frames won’t bust and fall apart. For some people, wearing safety glasses at work might be a nuisance–something that they are simply required to do. But wearing safety glasses that have your correct prescription and are able to reflect your personality makes it a lot better. Even when wearing safety glasses, you should have the ability to express your own style and taste. Considering our plethora of options, you’ll be sure to find the perfect pair for you. To see all of your prescription safety glasses and get your new pair today, please contact us.